KLIK HIER om te lezen. 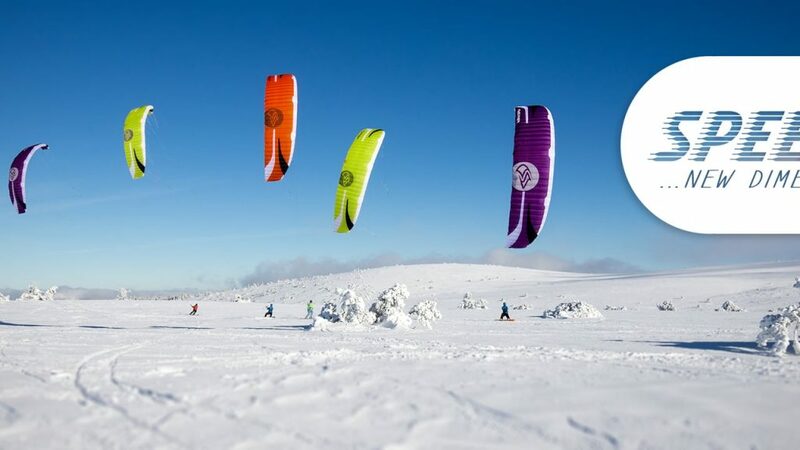 This entry was posted in KiteFEEL Events, KiteFEEL media, KiteFEEL Nieuws and tagged KiteFEEL, nieuws, noordholland, snowkite, Wasserkuppe. Bookmark the permalink.